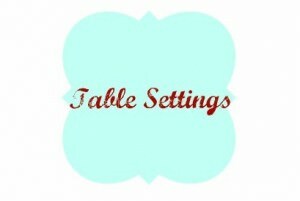 Today we are talking Shabby Chic Weddings and how to get the look with 10 key items. 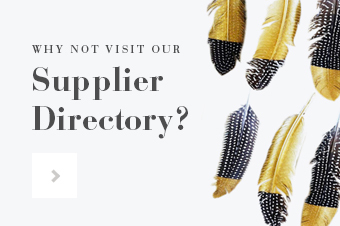 I have enlisted the help of my friends at Rex London to help pull a few ideas together for you. 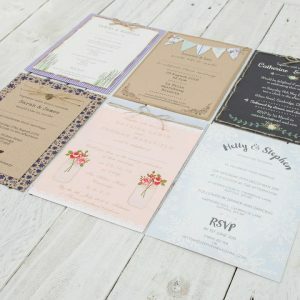 Everybody wants their big day to reflect their personality and shabby chic is BIG at the moment! 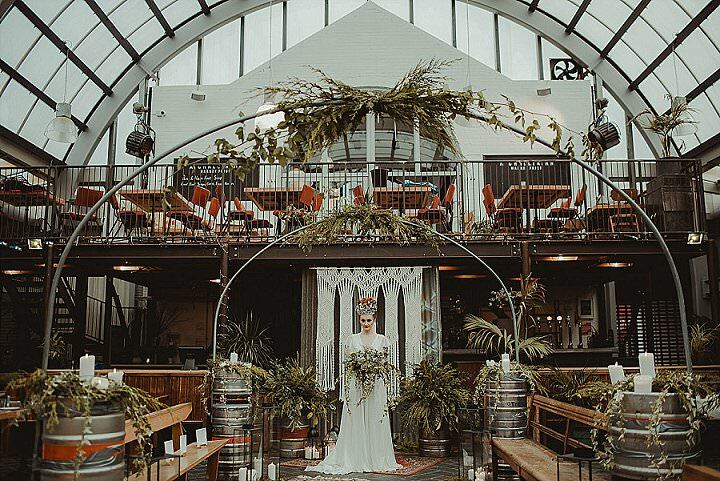 You can combine the classic elements of a white wedding, with rustic accessories and your own personal touches, to create a day that suits you perfectly. 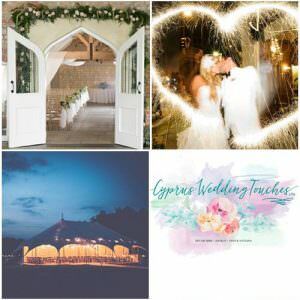 Here are ten beautiful items from the Dot Com Guft shop range of wedding gifts and accessories to help inspire your own shabby and chic wedding. Wherever you’re holding your wedding, you can make your venue extra special by adding decorations. 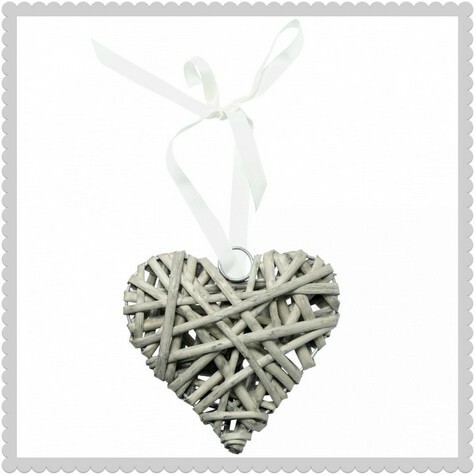 For a church wedding, why not hang some pretty wicker heart trinkets at the end of each pew? Or, if you’re tying the knot outdoors, you could even hang them from tree branches. 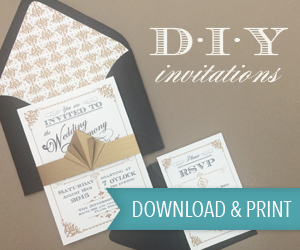 Not only are they beautifully rustic, they’ll also show that love really is all around. In a pastel-themed wedding a splash of colour can go a long way, setting off muted colours and picking out beautiful details. 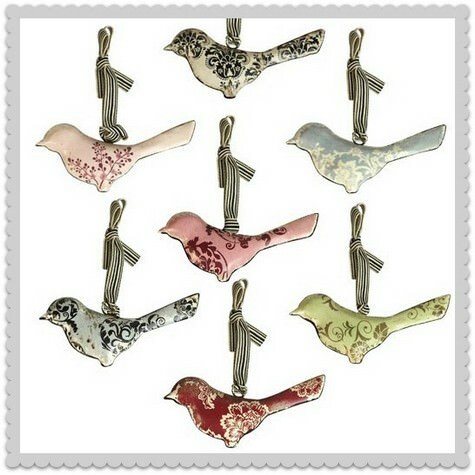 So hang up some bird ornaments to match your colour scheme and watch your guests flock to the marquee! 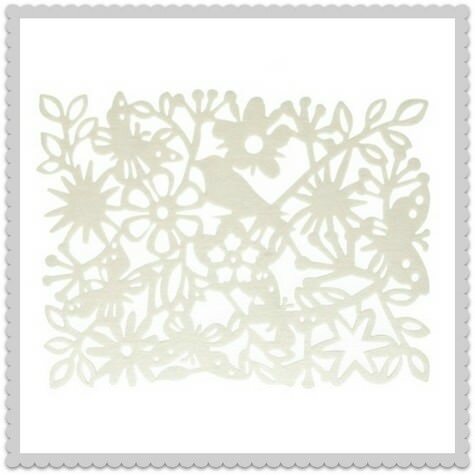 The little birds are patterned and suspended from ribbons – perfect for a spring wedding. The weather on your wedding day can be a big worry, but with this chic Edwardian-style parasol no bride needs to worry. 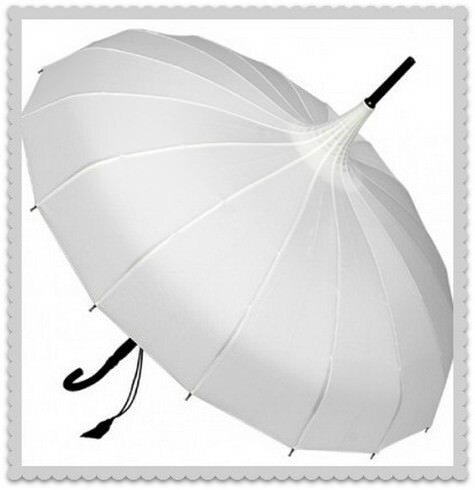 Whether the heavens have opened or the sun is scorching, you will still look elegant under the parasol. And even if the weather is not a problem, it makes a great accessory for photographs. One of the most important elements of any wedding day is the meal, and table settings can make a big difference when it comes to creating the perfect atmosphere. These enchanted forest placemats will make any table look beautiful, and will go particularly well with a coloured tablecloth. They’re so pretty you may even want to keep them for dinner parties. 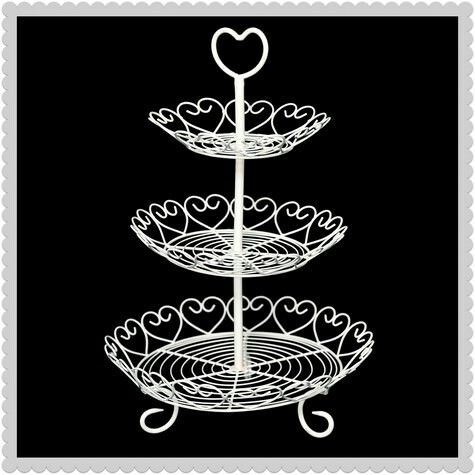 You can give your wedding cake the shabby treatment too, with a beautiful botanical cake stand. 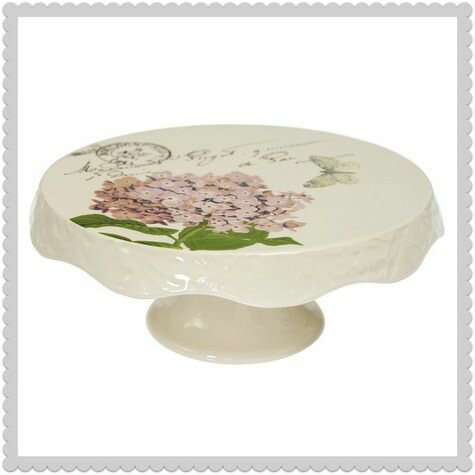 This is wonderful for a countryside wedding: the ceramic stand is scallop-edged and embossed with a picture of hydrangeas. You could even include some of the same flowers in your bouquet! They are symbols of devotion and understanding, perfect for a wedding ceremony. 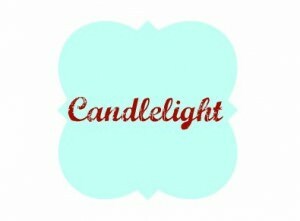 Soft lighting is a brilliant mood setter, and whether your wedding reception is outdoors on a summer evening or inside in winter, there’s always a place for candlelight. 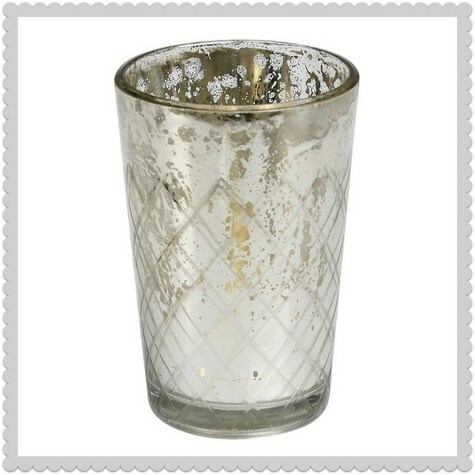 Add a sprinkling of light in true shabby and chic style with antique glass candleholders. They’re not just for candles: you could put little posies in them too, with flowers to match your bouquet. Candles and flowers are a great combination for a countryside wedding. 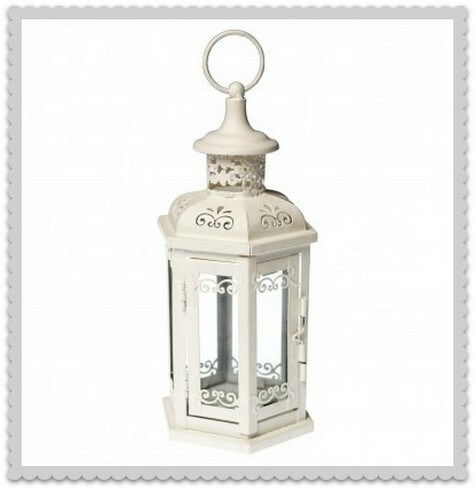 Shabbiness and vintage style go hand in hand, so these cream gazebo lanterns will fit wonderfully into a rustic wedding. Its ornate, old-fashioned design makes it an unusual and interesting wedding accessory: simply pop in a t-light when the daylight begins to fade to add a touch of magic to your gathering. 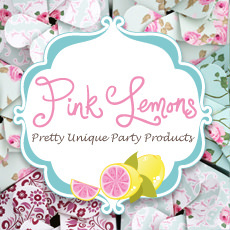 Whether you’re a wedding guest looking for gift ideas for the happy couple, or a bride- and groom-to-be, finding pretty wedding gifts is easy. 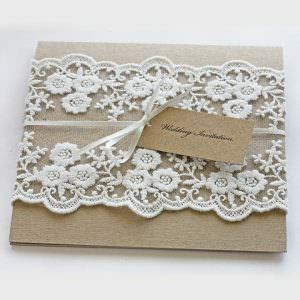 Why not give the bride somewhere to store her jewellery after the big day? 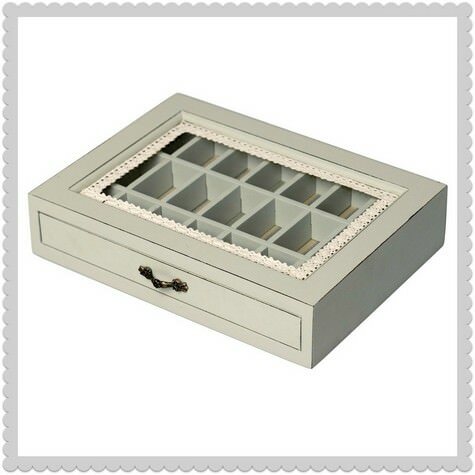 This Parisienne jewellery drawer is inspired by antique French design, with a glass, lace-lined lid, to keep lots of lovely trinkets safe. I love the birds! Thank you for these great ideas! 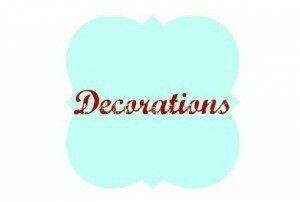 Shabby chic is such a versatile and creative theme for a wedding, love the ideas. 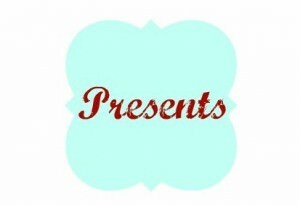 we have created a shabby chic mood board this week, would it be ok to put a link to it here the two would go great together? Love the gazebo lanterns. Perfect for a vintage wedding. 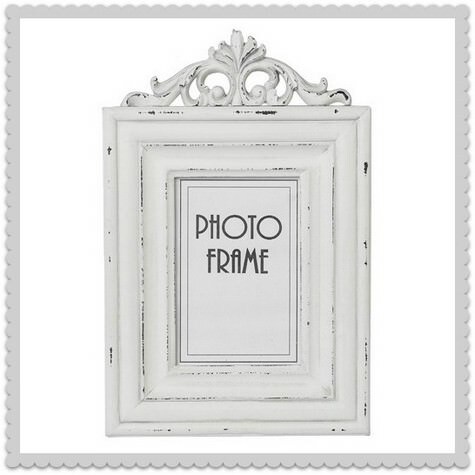 Great vintage picture frame. I’m love with the distressed look on wood.